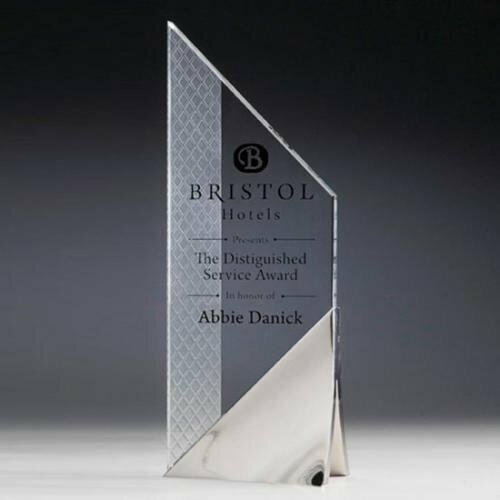 The Criterion series features a sand carved diamond pattern on the back of each starfire crystal piece. 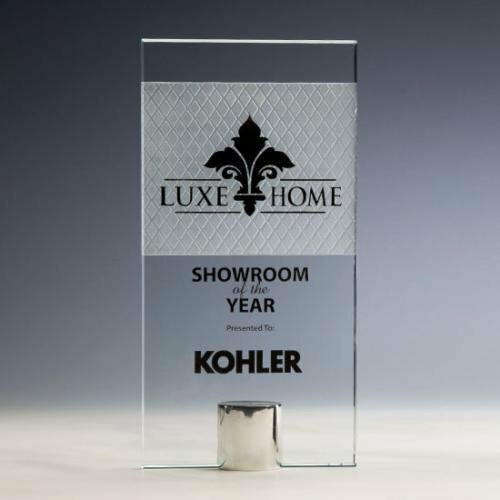 The deep sand carving is double etched for a rich surface embellishment. 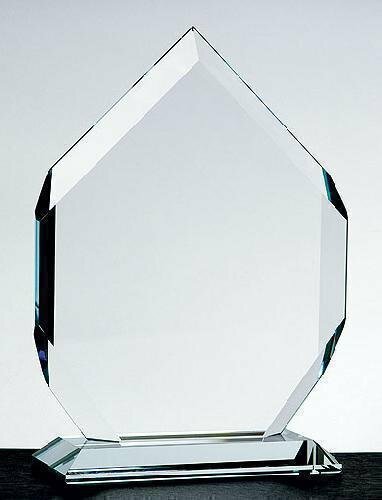 Use our SpectraPrint imprinting method to highlight your achievement in either single or multiple colors at no additional charge. 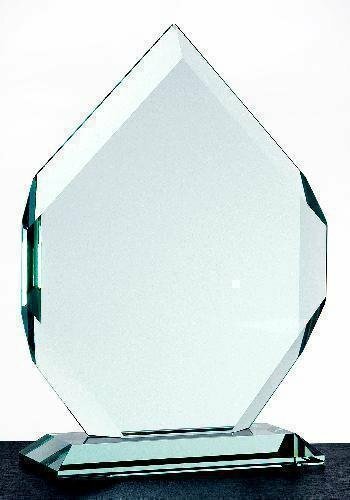 Crown Jewel Jade Diamond Award. Available in four sizes. Available in 1/2" or 3/4". Elegant mitered base. 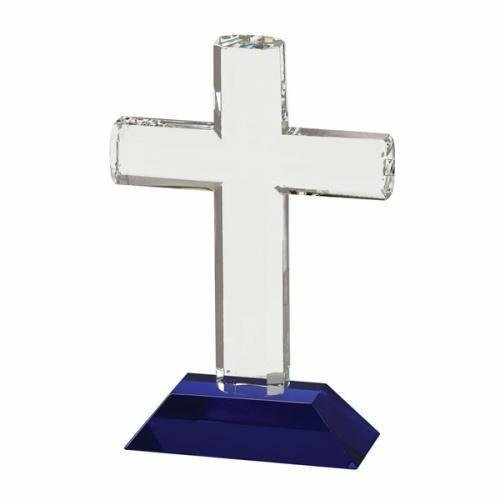 4 1/2" x 6 1/2" x 1/2"
6 "x 8" x 1/2"
4 1/2" x 6 1/2" x 3/4"
10" x 12" x 1/2"
10" x 12" x 3/4"
Crown Jewel Crystal Clear Award. Available in four sizes. Thickness 1/2" or 3/4". Elegant mitered base. 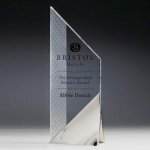 Crushed Ice Acrylic award sits on an attached acrylic base and is 3/4" thick acrylic award. Jade only. Presentation boxes not included.